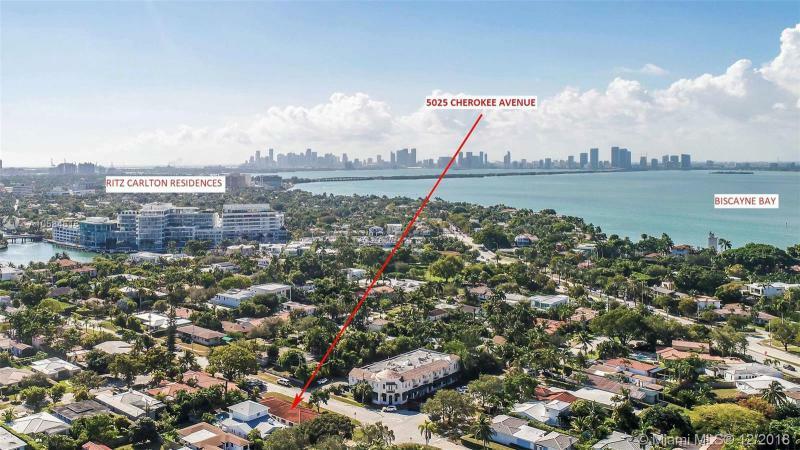 LAKE VIEW SUB 5025 CHEROKEE AVE MIAMI BEACH. 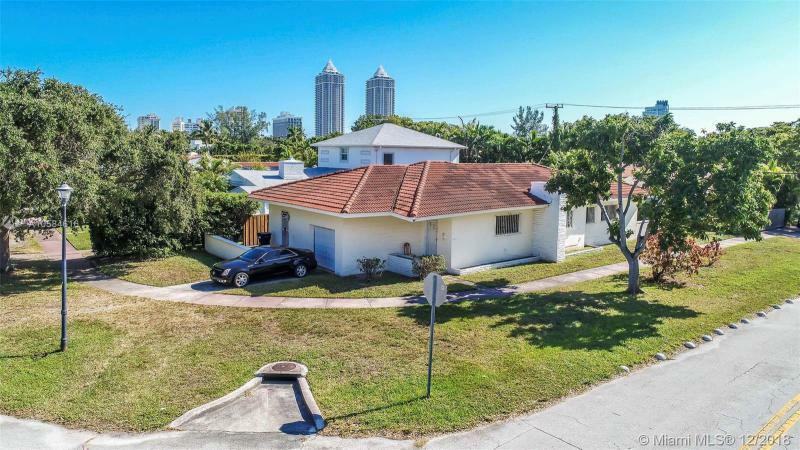 Miami Beach Renaissance movement. 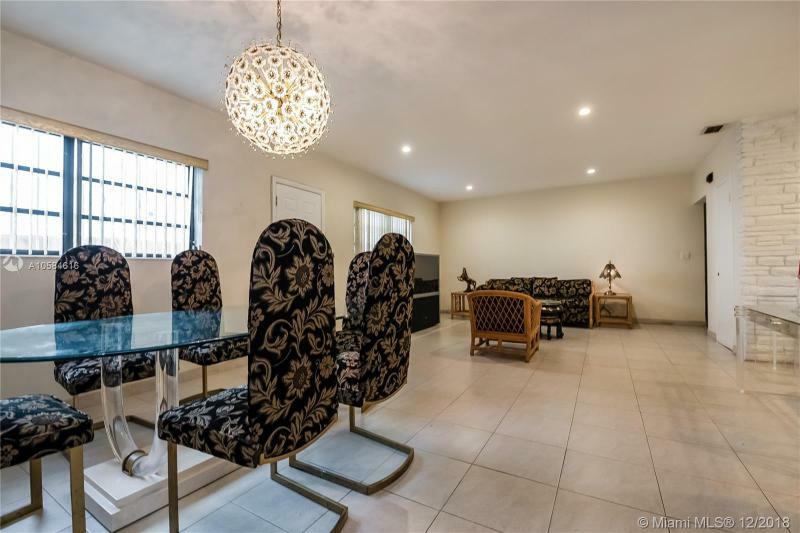 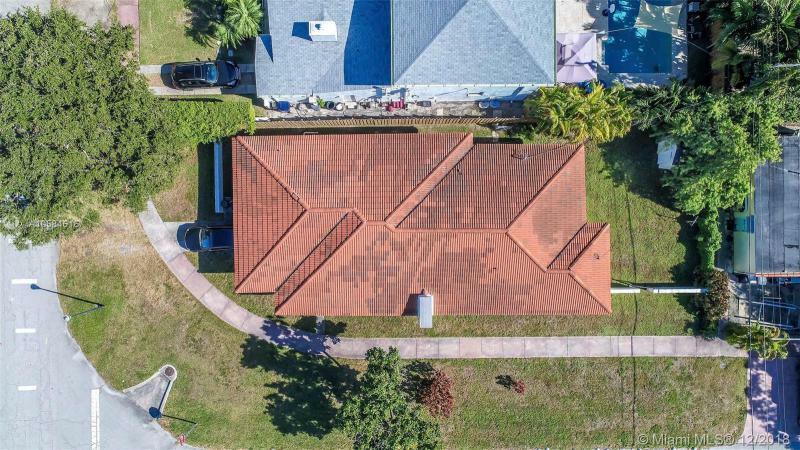 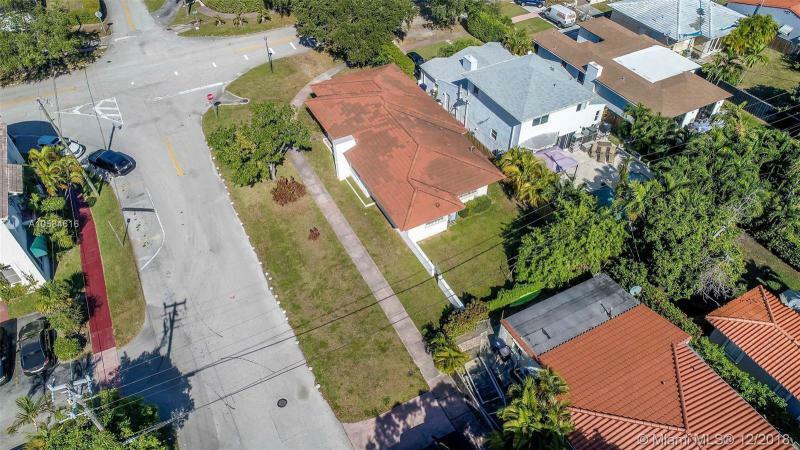 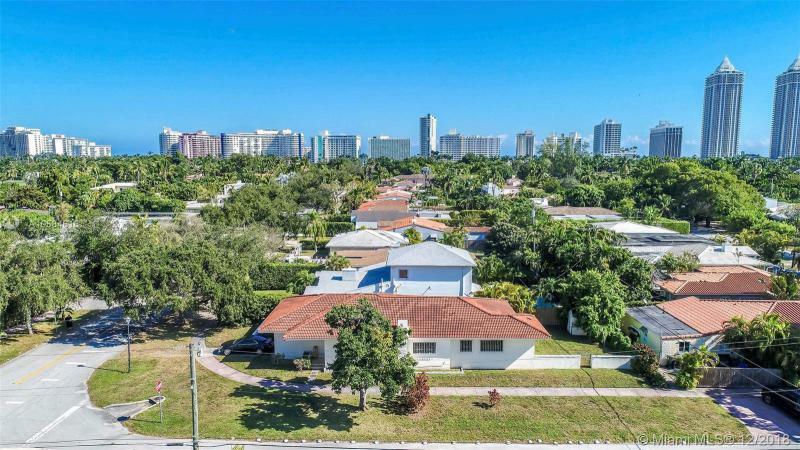 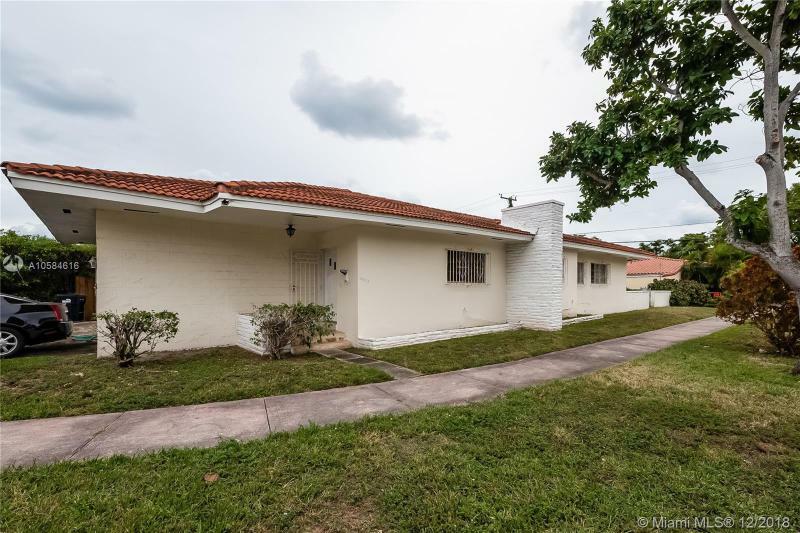 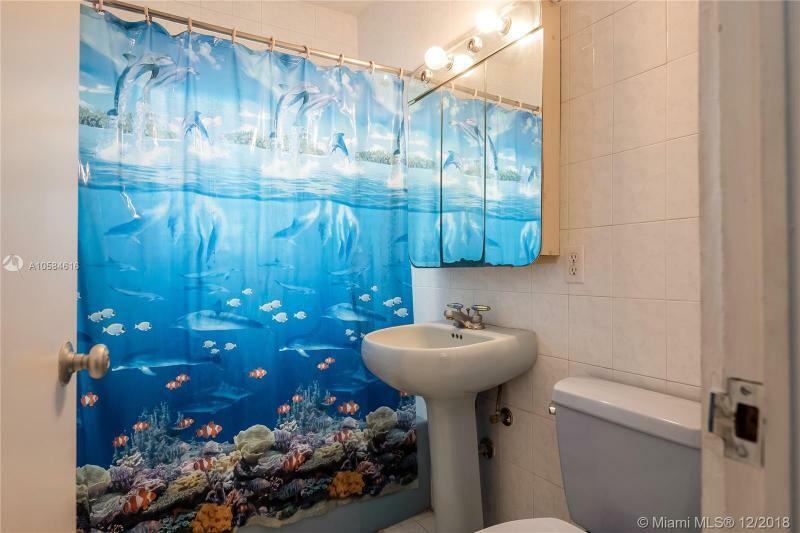 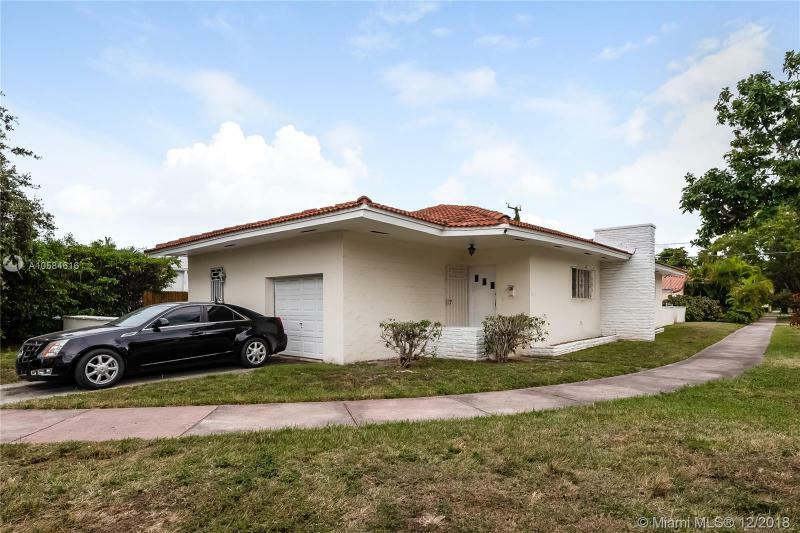 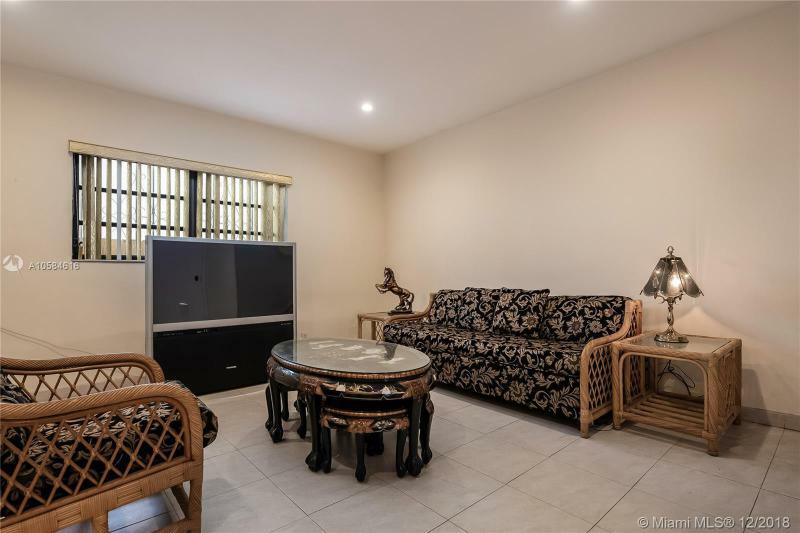 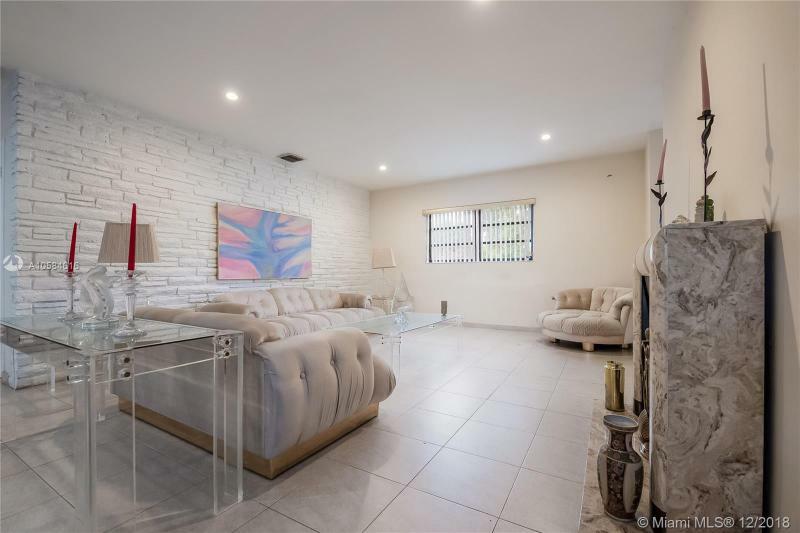 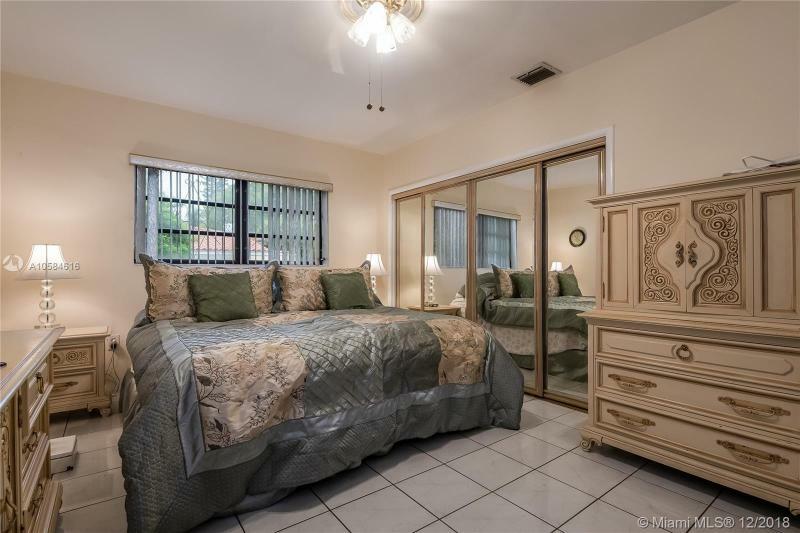 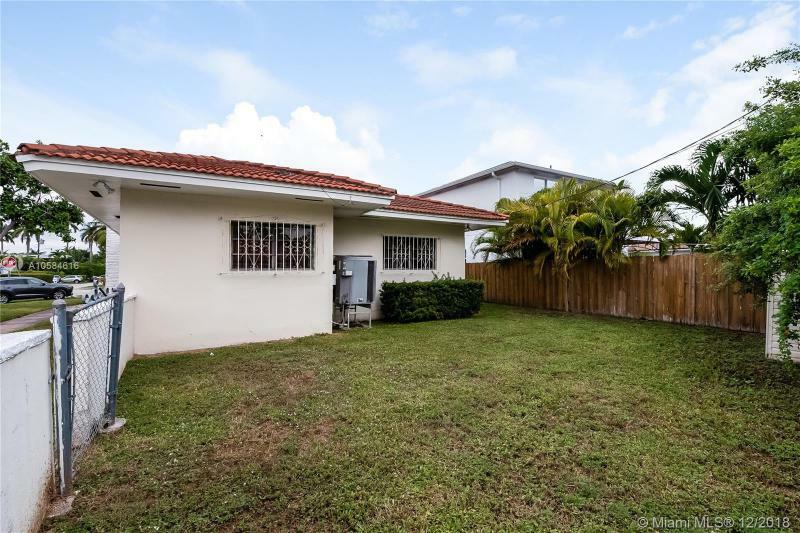 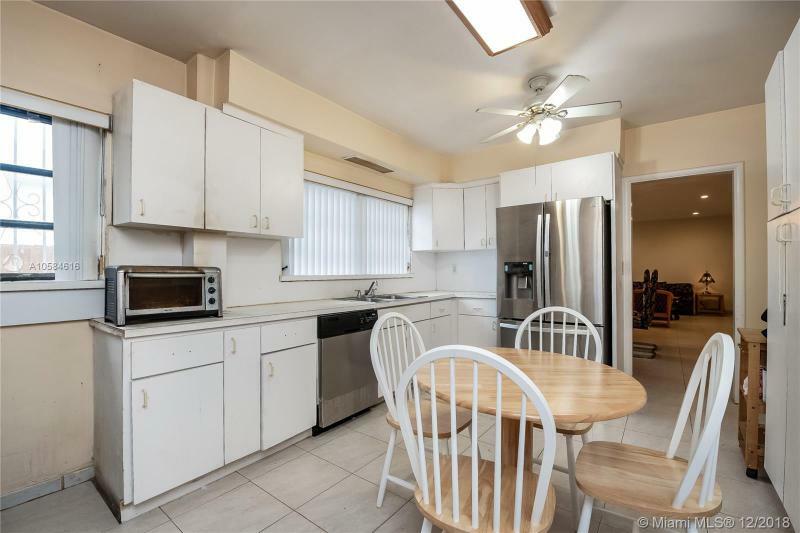 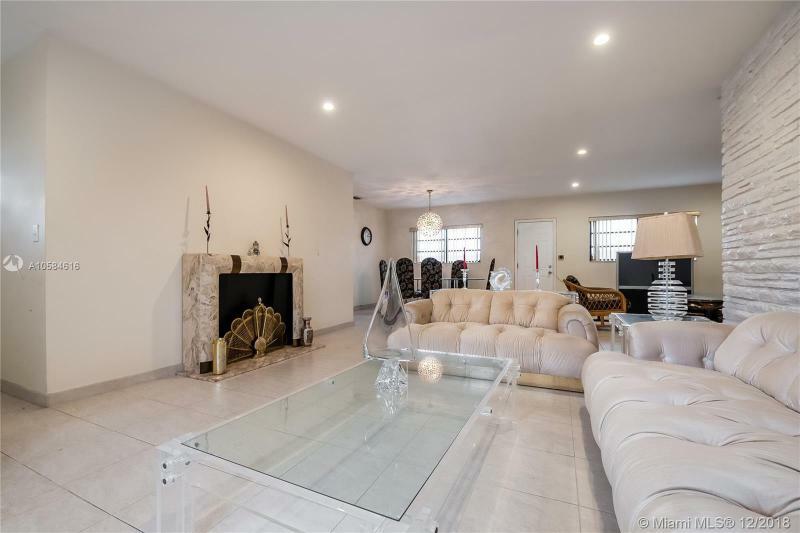 Exceptional opportunity to buy this mid century 3 bedroom and 2 bath single family home located in the highly sought after Lakeview neighborhood of Miami Beach. 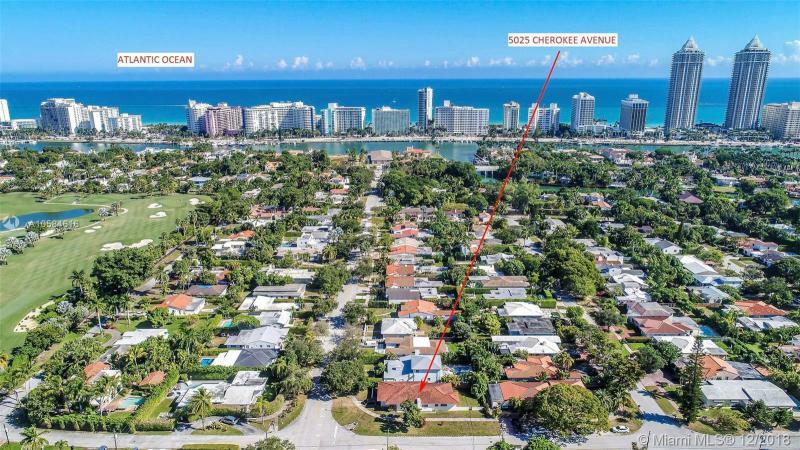 Tremendous potential whether buying as an end user or investor. 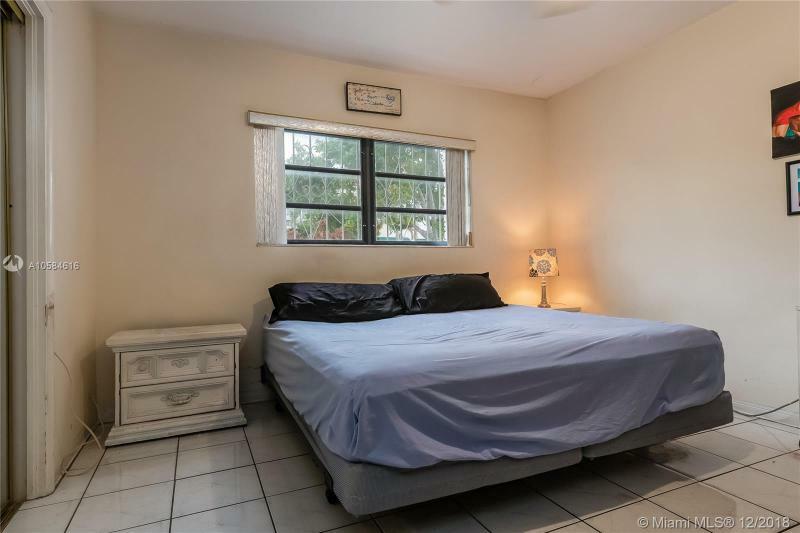 Update, expand, or rebuild;you can't go wrong. 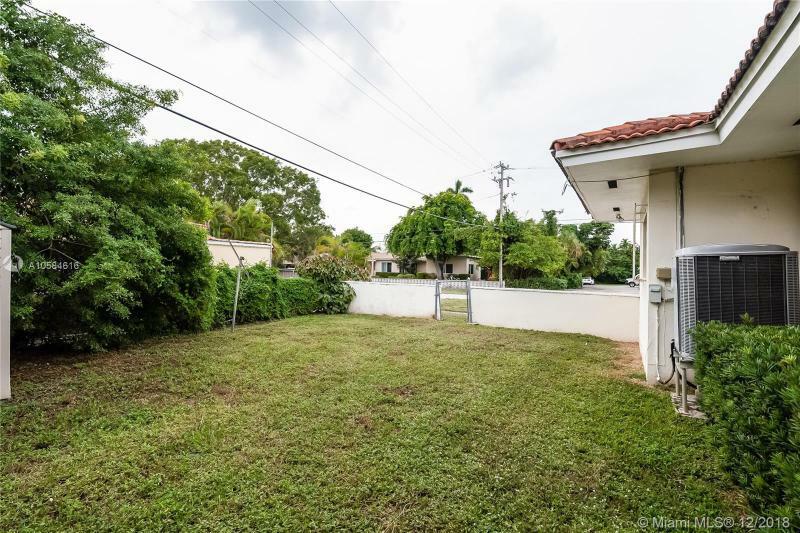 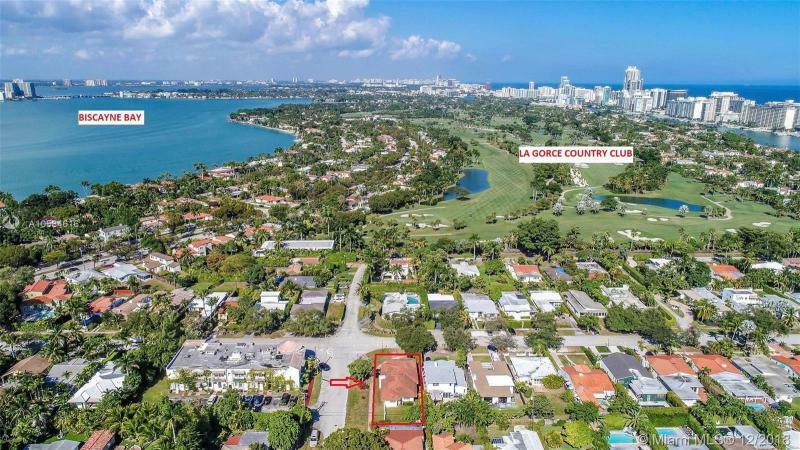 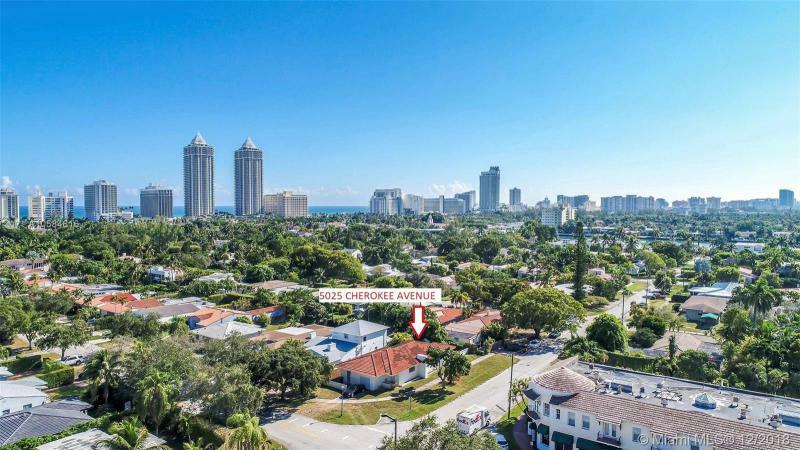 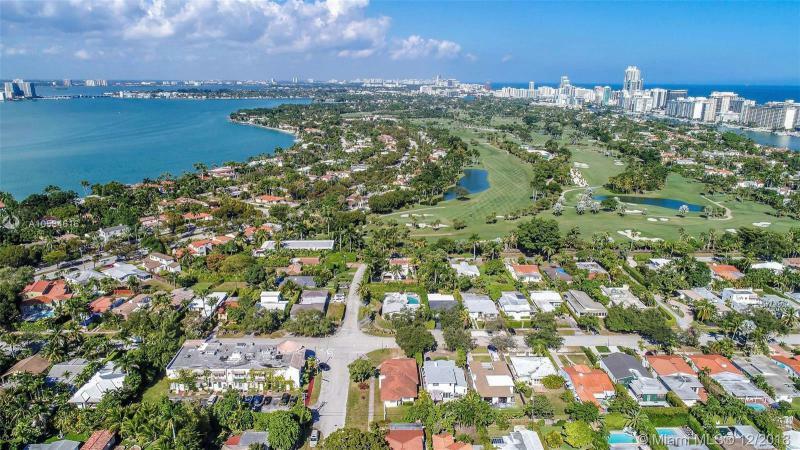 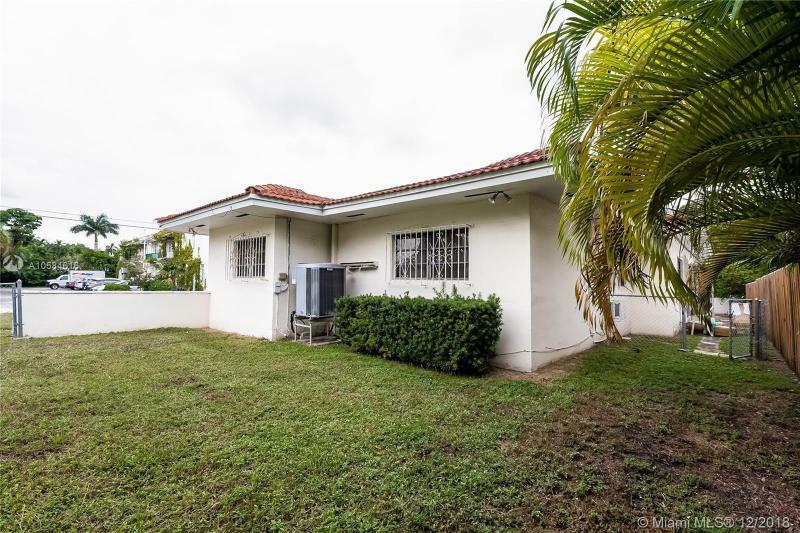 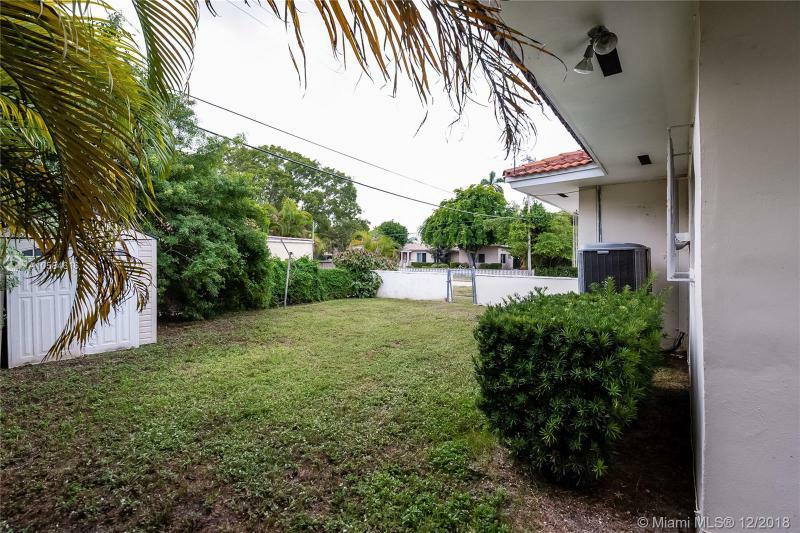 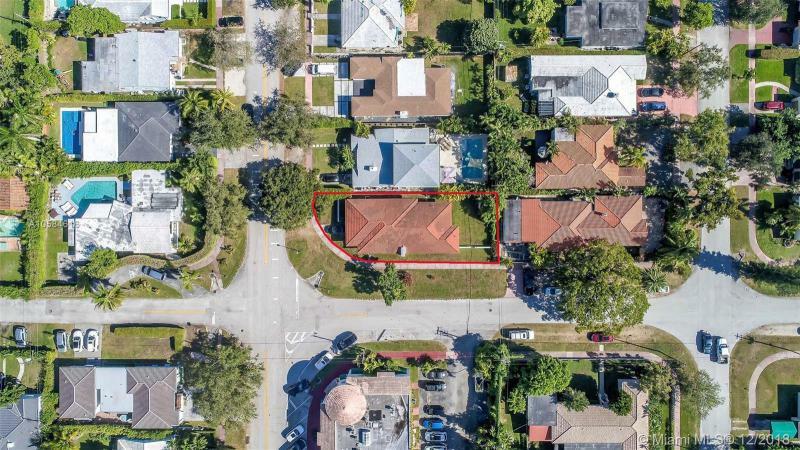 Property sits on a corner lot surrounded by multimillion dollar homes, nestled between La Gorce Dr and Alton RD and within walking distance to Fisher Park. 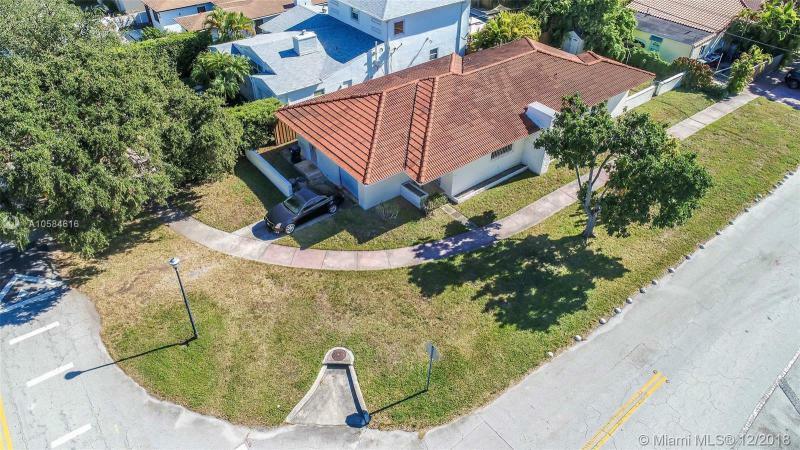 Excellent family neighborhood in Miami Beach's best school district. 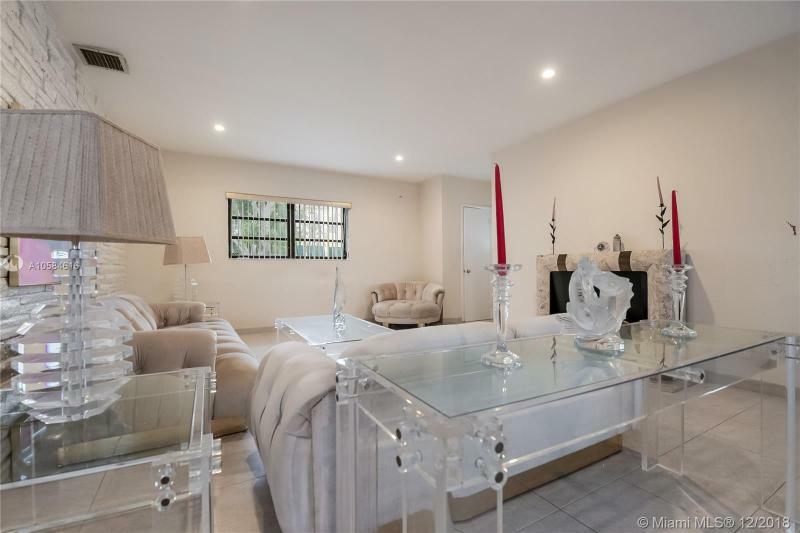 Superb location, just minutes from the beach, country clubs, shopping, houses of worship, Miami airport and major highways. 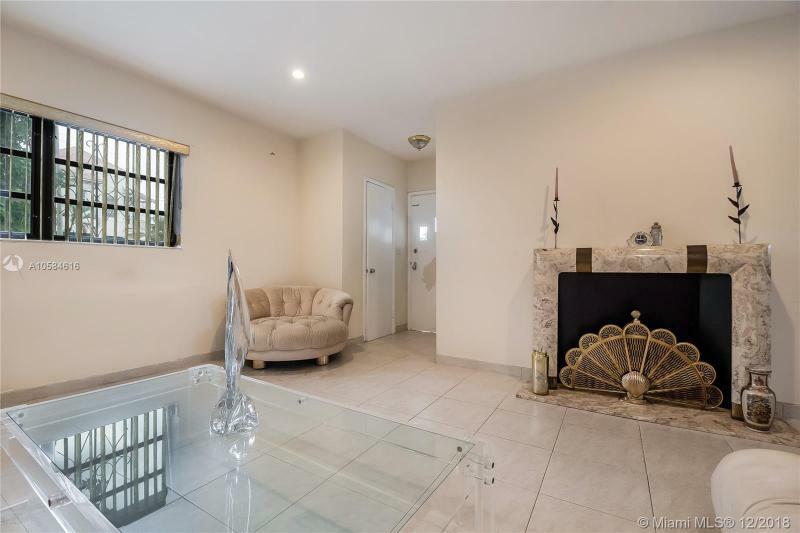 If you are interested in buying property located at 5025 CHEROKEE AVE, Miami Beach, FL 33140, call us today! 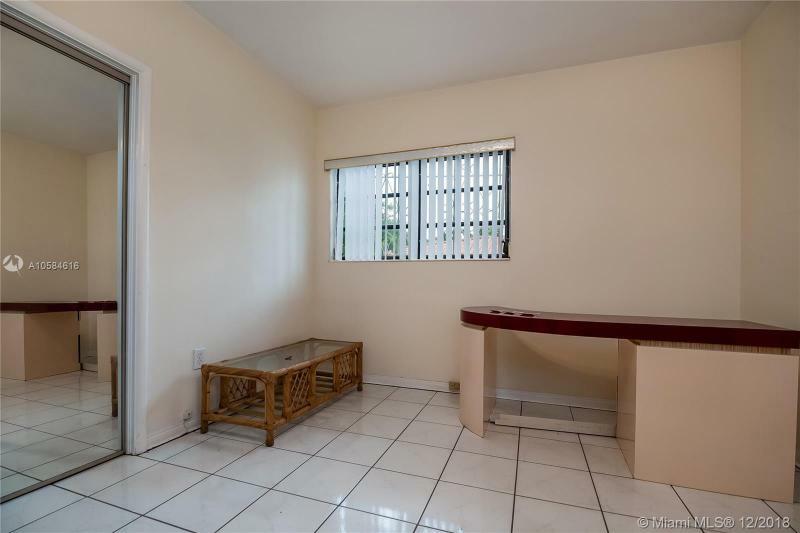 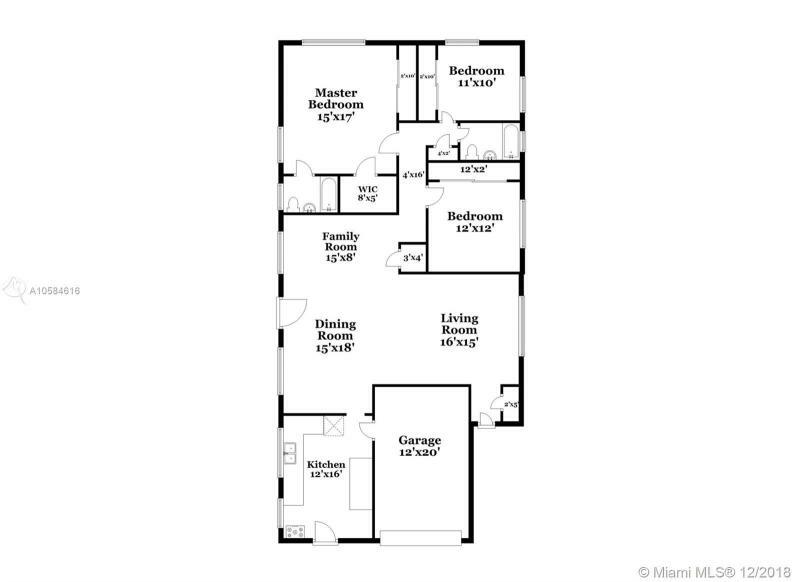 Sale price is $ 850 000 ($ 453/ft²).